LoOK DOWN and help us to chose the winner. It is completely up to you! There was not too many participants. Some of you did not give me the permition for publication. So, there are only 4 from you. Now it is up to the internet public to decide. The winners will be announced 10-th April. First price is our 6 month course for free, second and third are 90% discount, forth is 80% discount. 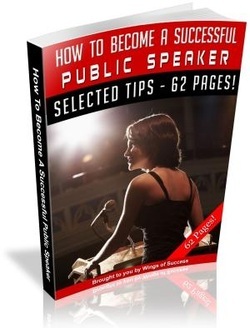 All other unpublished participant will receive 80% discount and all of you the free e-book about public speaking. the ocean and to those new exciting experiences. It all gave me the meaning to learn and it was the biggest impulse for my speaking improvement, for my English as such, in my life. The stage in USA itself was magnificent but this is maybe the topic for your next survey! about ability to improvise. They say that practise makes the master. FILL IN, SUBMIT AND WIN !! !